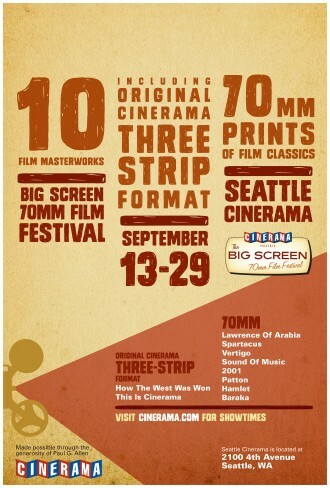 Please refer to the official Cinerama theater website for the most up to date information. 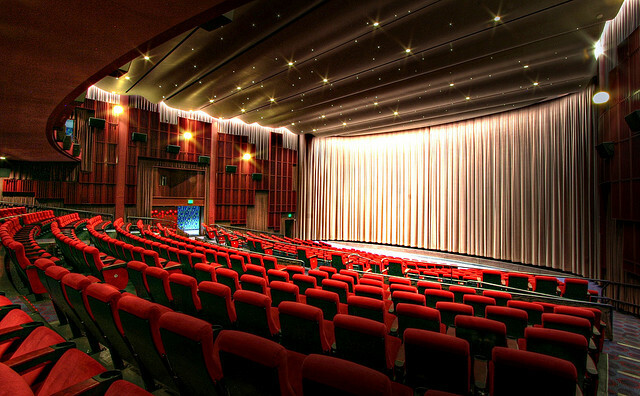 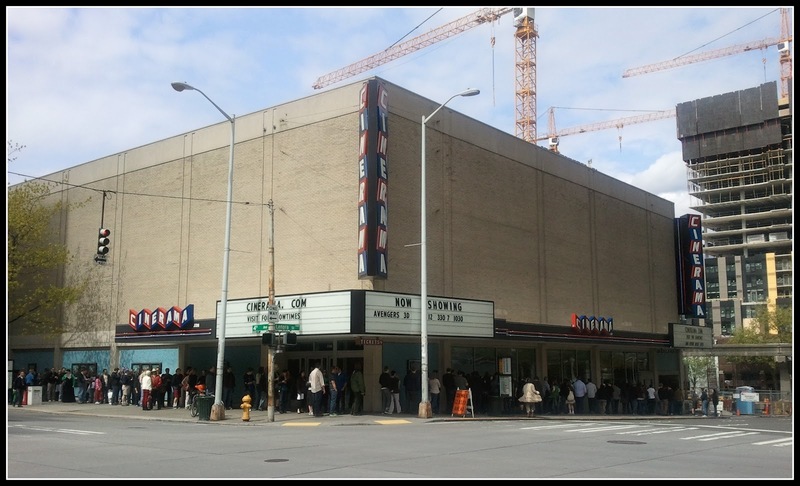 The Seattle Cinerama Theater is located in the heart of downtown Seattle and features the most state of the art audio and video system around. 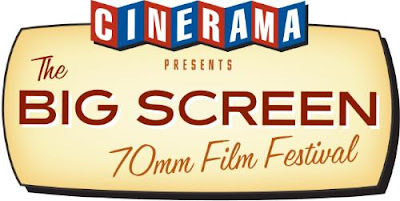 With over 800 plush seats and a concession stand filled with all of your favorites, the Cinerama has no equal when it comes to providing the ultimate movie going experience.